(Family Features)--What matters to you when finding a doctor to treat you or your family members? Choosing a new doctor is an important decision that nearly everyone experiences at one time or another, whether it's finding a new family physician or pediatrician after a move—or searching for a specialist after being diagnosed with a condition such as heart disease, diabetes or cancer. When selecting a physician, you want to know that the doctor you choose is qualified and that you and your family will receive the best care. Board Certified doctors hold themselves to a higher standard and have demonstrated their knowledge and expertise in their specialty. This higher standard has been found to be important to patients. "Choosing a doctor is one of the most important decisions you'll make regarding your health," says Richard E. Hawkins, MD, president and chief executive officer, American Board of Medical Specialties (ABMS), the leading not-for-profit organization overseeing physician certification in the United States. "Today's patients have a greater expectation for quality. 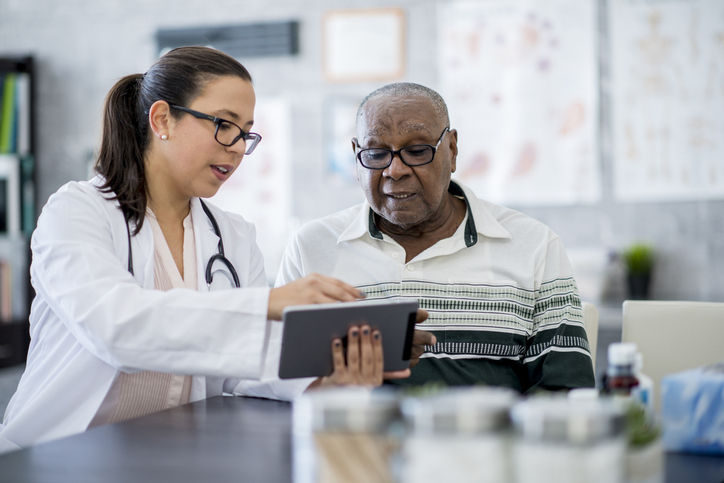 Board Certified physicians offer people confidence that their doctor has the specialized knowledge, skills and clinical judgment to provide the high-quality care they expect and deserve." Find out if a doctor is Board Certified. This simple search tool, which can be accessed at CertificationMatters.org, allows you to check if your doctor, or one you are considering, is Board Certified. A website of ABMS, CertificationMatters.org also features information about how doctors earn Board Certification, its importance to quality care, and why the credential matters. Additional resources include links to prominent health care and consumer advocacy organizations.